Oman Airports celebrated the Grand Opening of the new Muscat International Airport, the largest airport in Oman, on 11 November, 2018. With potential for 75 million passengers per year, a 580,000 square metre passenger terminal, a 4 km-long runway, futuristic architecture, and an elegant 97.6 metres high air traffic control tower, the $1.8 billion investment is expected to become one of the top 20 airports of the world by 2020. Share the celebrations at Airport Business magazine and admire the stunning attractions featured in this PPS video. Tex ATC designed, manufactured and managed the installation of the 100 square metre air traffic control tower room at Muscat. 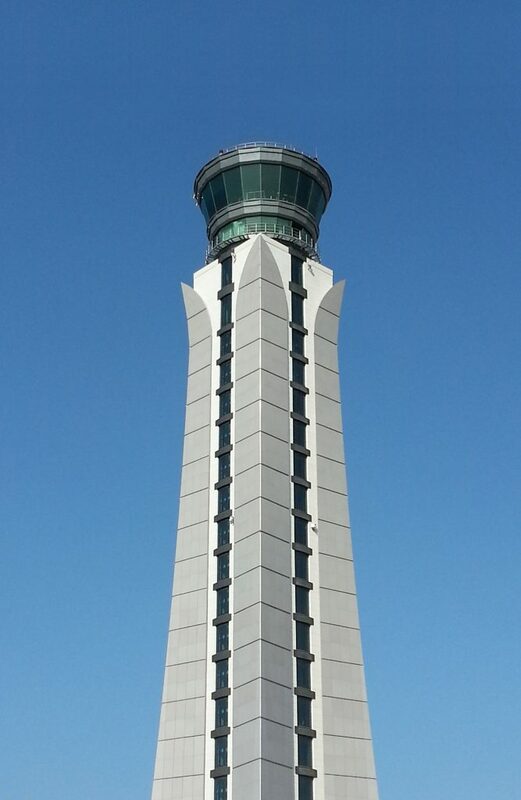 Muscat International Airport Air Traffic Control Tower by Tex ATC.